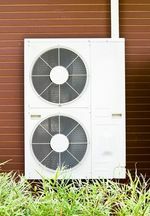 In this transitional period, new fluids are being developed to replace the high-GWP refrigerants. 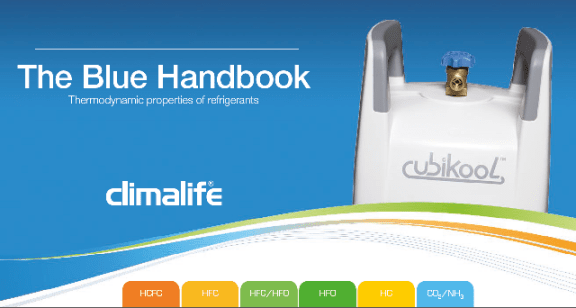 That's why the blue book, an essential tool for all users of refrigerants, has just been republished and updated. Summary: 34 refrigerants including 14 new ones, a fresh design for easier reading.